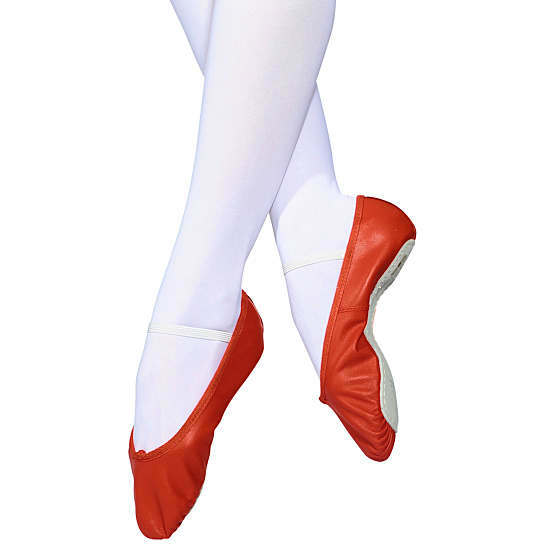 Premium leather ballet shoes with leather uppers, suede soles in black or pink [red or white can be ordered]. 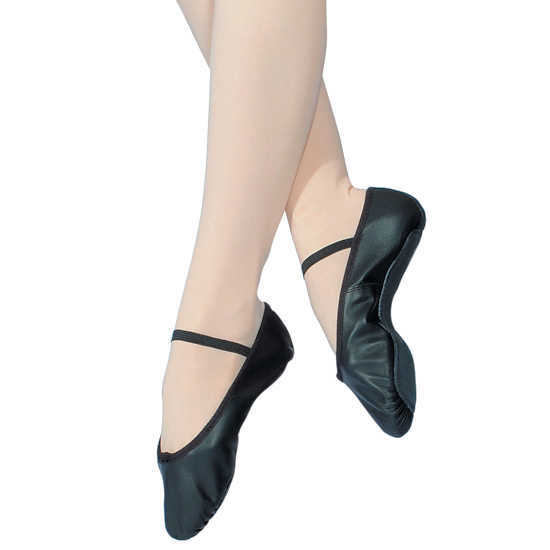 Roch Valley leather ballet shoes - child size 5 to adult size 11. 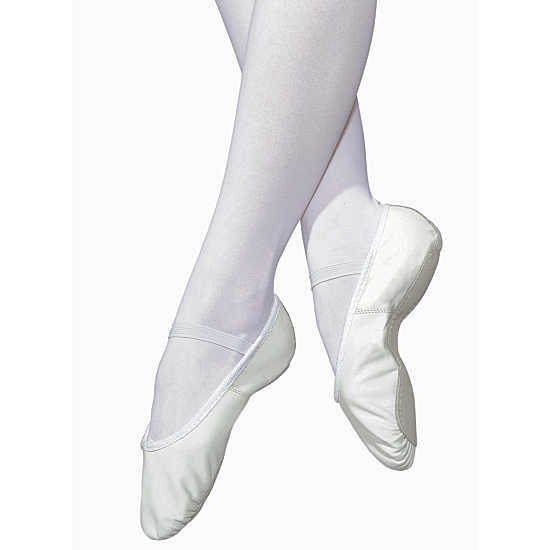 *Please note that these ballet shoes have standard shoe sizes and so please order the same size as your street shoes.